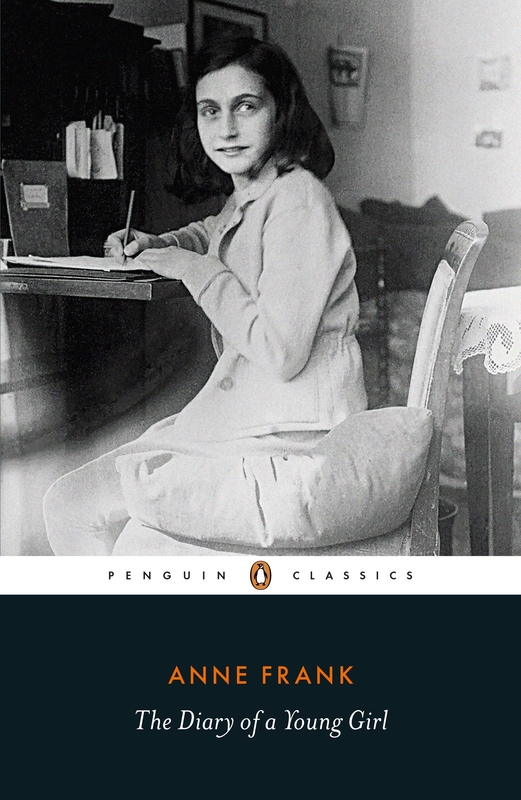 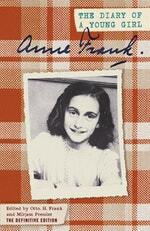 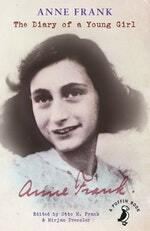 The definitive edition of Anne Frank's diary, now in Penguin Black Classics. An intimate record of tension and struggle, adolescence and confinement, anger and heartbreak, this is the definitive edition of the diary of Anne Frank. 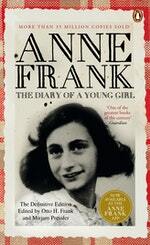 Love The Diary of a Young Girl? Subscribe to Read More to find out about similar books.